Do Arsenal Need Mesut Özil? Should They Sell Him? 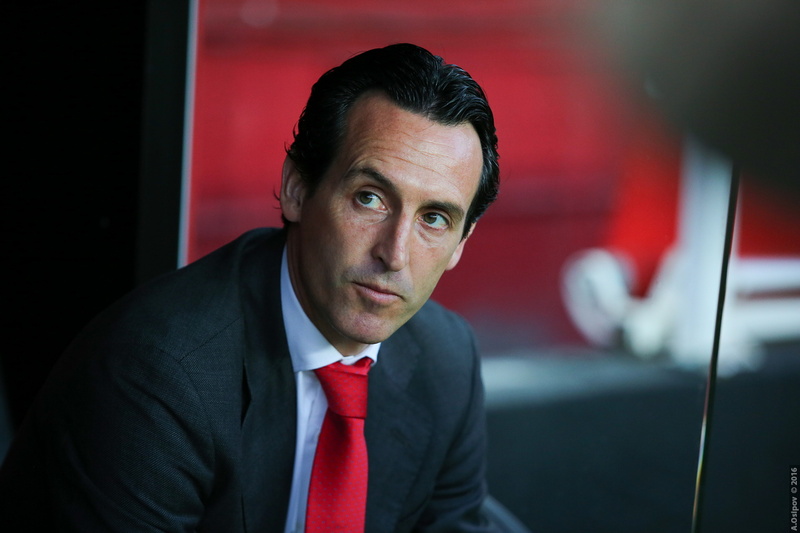 Exciting times are ahead for Arsenal – we’ve got a new manager in Unai Emery which is a seismic change after the reign of Arsene Wenger and we’ve also made a lot of signings to boot, with the signings of Stephan Lichtsteiner, Bernd Leno, Sokratis Papastathopoulos, Lucas Torreira and Mattéo Guendouzi who will all add strength and depth to the squad. With all the new faces coming in, we’ve only really lost 3 players, and even then two of them hardly featured last season. Per Mertesacker has moved into a coaching role at Arsenal, and Santi Cazorla was victim of a horrific injury / surgery scare and has gone back to Spain. Jack Wilshere to West Ham on a free is the only real departure of note so at the moment at least, the squad is a bit heavy on numbers. So the question is after spending around £67 million on new arrivals, who are we going to see leave? Jack Wilshere has gone for nothing (one of the many failings of the Arsene regime) but the fact is some players will need to be moved on. And a big consideration is how much we can recoup. And that’s why Mesut Özil’s name pops up. Is he an Unai Emery player? From my limited knowledge of his tactics and style of play with Sevilla and PSG, I had the impression he liked teams that pressed with intensity and purpose, and sadly Özil is a luxury player in that regard. We have Lacazette and Aubameyang who look like they might start together, and the bottom line is that Mkhitaryan is a player with Özil’s vision and passing, but also runs for the team and has more pace and has a better team work ethic – so in that sense Özil is almost surplus to requirements. He is also a player who would still command a decent price, so would make the Arsenal accountants happy. So what are your thoughts? Should we cut Mesut Özil loose and get some money back? Or do you think he has a place in this Arsenal team and would be a key to any future success? A lot has changed at Arsenal over the last few months and I’ve refrained from posting much in that time – mainly because I am still mourning the loss of Arsene Wenger. For the last 22 years he has been a true legend at the club and as strange as it sounds, has been a constant throughout my time growing up. His elegance, honesty, integrity, compassion and example are all things I have taken with me, and for that I am thankful. But now it’s a new era. We’ve already made our first signing, Swiss international Stephan Lichtsteiner from Juventus, continuing their pattern for signing players whose name I need to learn how to spell! He’s 34 so not an Arsene Wenger type signing but that’s not a bad thing. He has a vast amount of experience, has a track record of winning things and will help the team on and off the pitch. We are looking to add experienced players to the squad and I’m all for it. Unai Emery will have my complete backing for at least 2 seasons as he needs time to implement his ideas, enforce his tactics and put his stamp on our football club. And anyone else who doesn’t give Emery at least 2 years before criticising isn’t a real Arsenal fan.